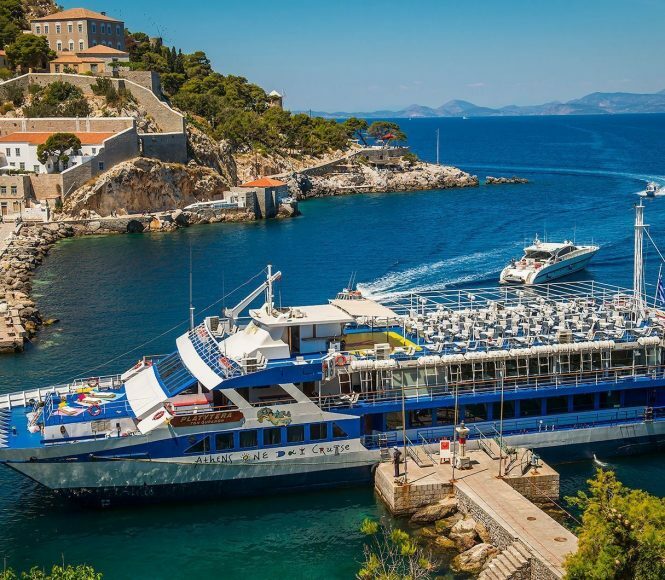 •	One day Cruise around the Saronic Islands of Hydra, Poros and Aegina. 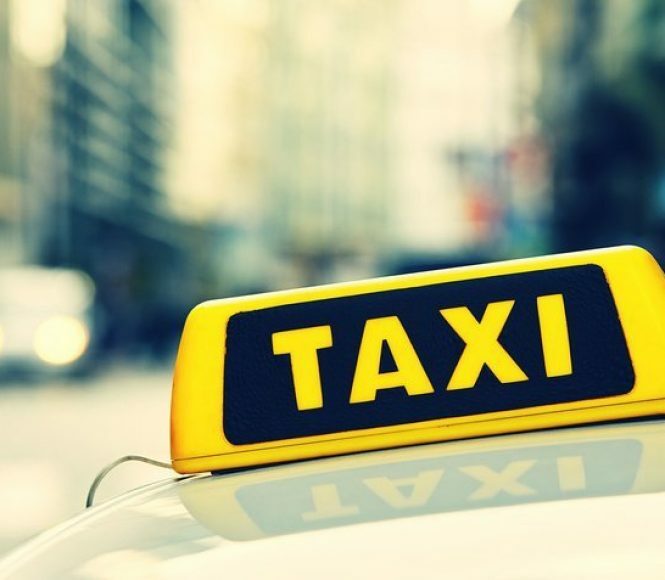 Free transfer from the Airport to the Hotel for your arrival.  Book through the hotel’s website for a minimum of 3 nights and benefit from this Athens Special Offer! Valid from April to October. 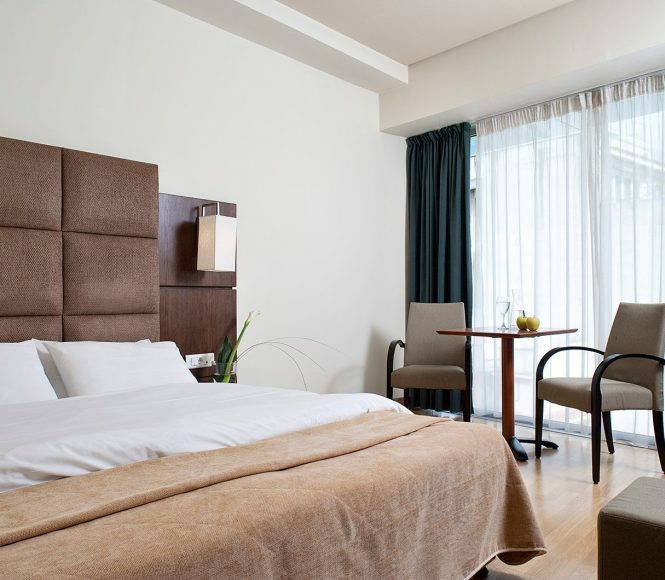 Benefit from Free cancellation PLUS Breakfast Buffet, Free Wi-Fi and all taxes included! Only available on the hotel’s website. 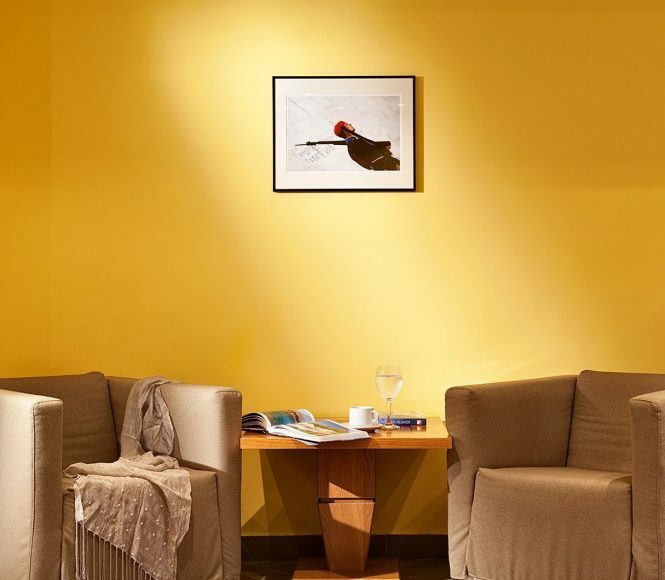 Save up to 30% with our Last Minute Deal! The More you stay the less you pay! 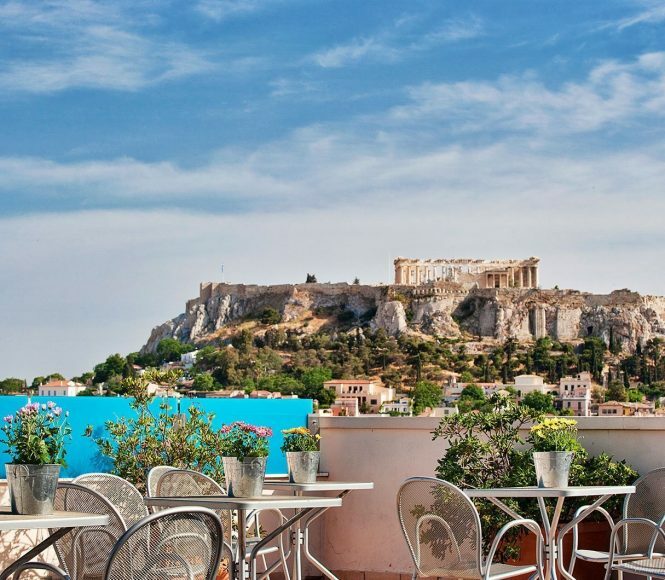 Special offer for online bookings: Book now and get a free upgrade to Acropolis View (upon availability).